Daniel Zappelli is one of the founding partners of the Law firm. He has practiced in the Geneva Bar for nearly 10 years before being appointed as a Court magistrate where he occupied the offices of civil judge and of commercial and insolvency judge. Daniel Zappelli was elected twice as Attorney General of the Republic and District of Geneva. He occupied this prestigious office as first magistrate of the Geneva judicial power from 2002 to 2012, during which time he was involved in high profile domestic and international cases, comprising notably proceedings involving former heads of state and asset recovery. Following his terms in office, Daniel Zappelli became a consultant operating in the UAE for multinationals and HNI clients. 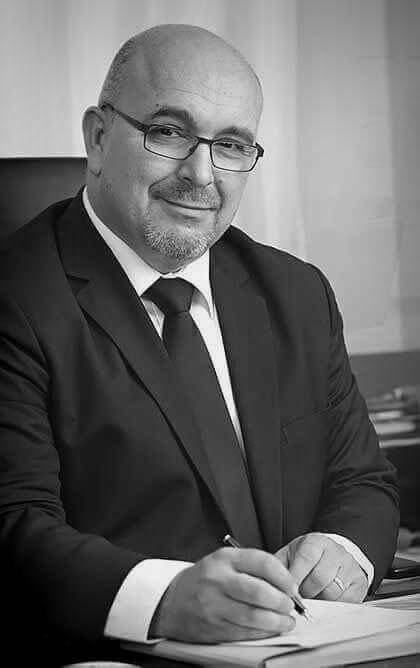 With his extensive professional experience, Daniel Zappelli is able to advise and represent clients in high profile and complex cases and disputes in varied fields of practice including commercial, white-collar crime, asset tracing, freezing and recovery, insolvency and bankruptcy. He also regularly advises clients in estate planning and in corporate and individuals relocation.